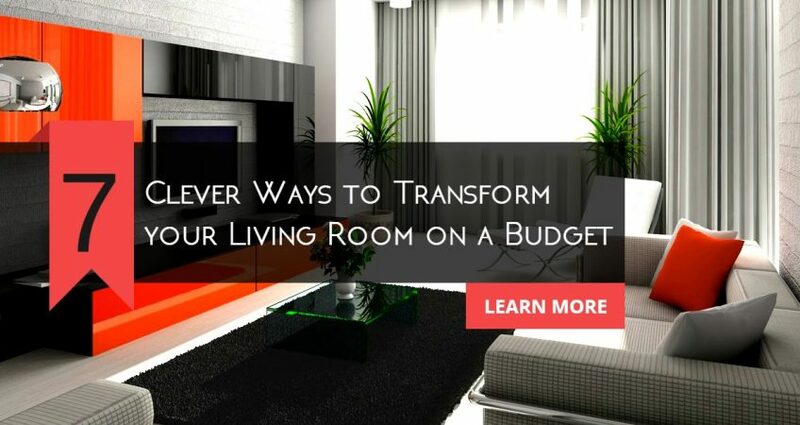 Transforming a living room might seem like a major project. 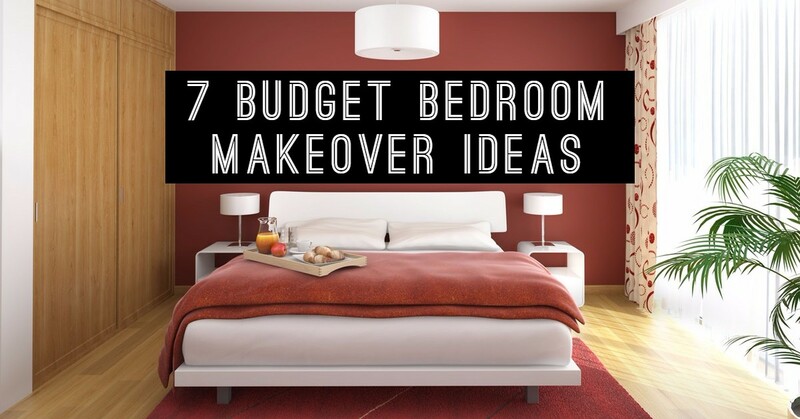 Here, we’re going to look at budget-friendly makeovers that can instantly add new appeal. Your bedroom is probably the space where you spend more time than any ever, which is why it should feel fit for royalty. Sadly, we don’t all have the financial power of a king or queen. With this in mind, finding budget-friendly solutions is essential. Everyone deserves to be blessed with a winning bedroom, even when money is a little tight. Here are seven simple ideas that transform the room without breaking the bank. What are you waiting for? Let’s start creating the bedroom of your dreams.